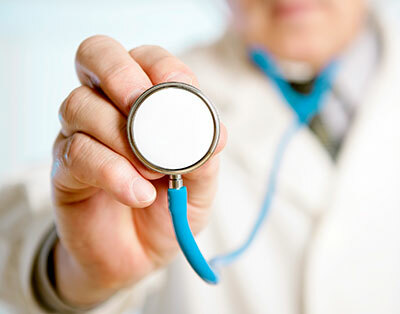 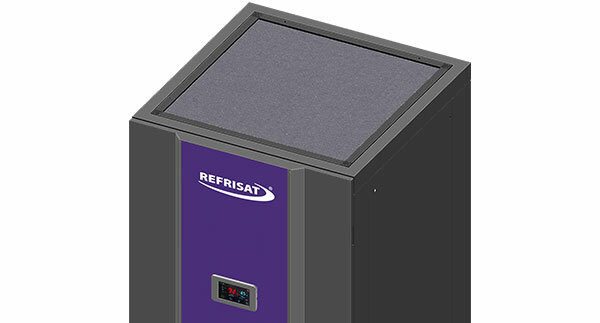 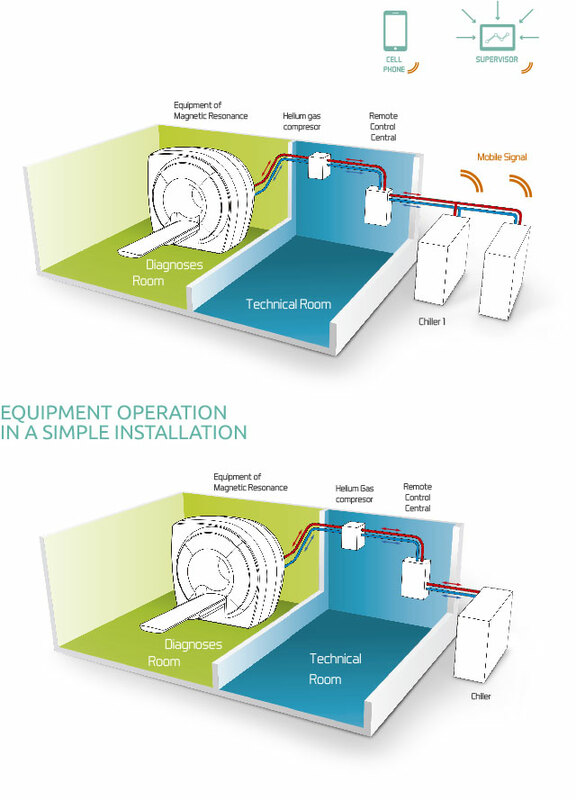 The CHILLERS provided to diagnostic imaging centers can be installed at indoor and outdoor environments with remote control panels and options for supervisory system, ensuring monitoring and adjustments in any system failures. 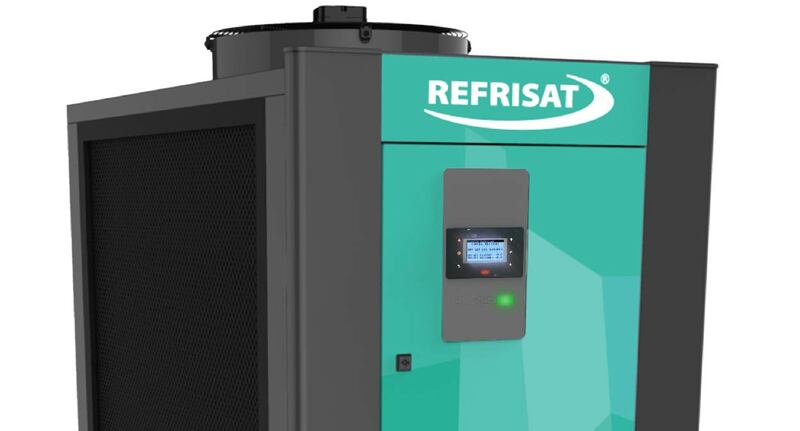 The models are composed with a system of dual cooling circuit, wich provides versatility, resulting in energy savings due to the possibility of capacity modulation as required for each exam, reducing consumption when in ‘standby’ condition. 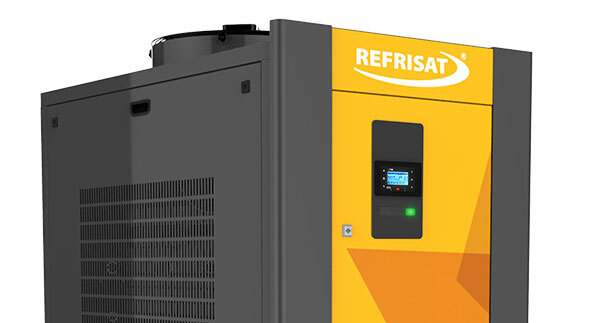 CHILLERS alternation system with versatile automation interconnected to various medias which increase the control and reliability of the equipment, and avoid concentrated wear of a single CHILLER. 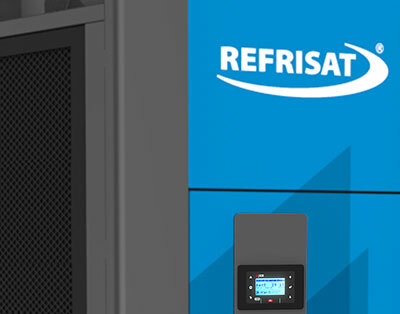 Chillers relay system with versatile automation interconnected to various media which increase the control and reliability of the equipment, to avoid concentrated wear a single chiller.